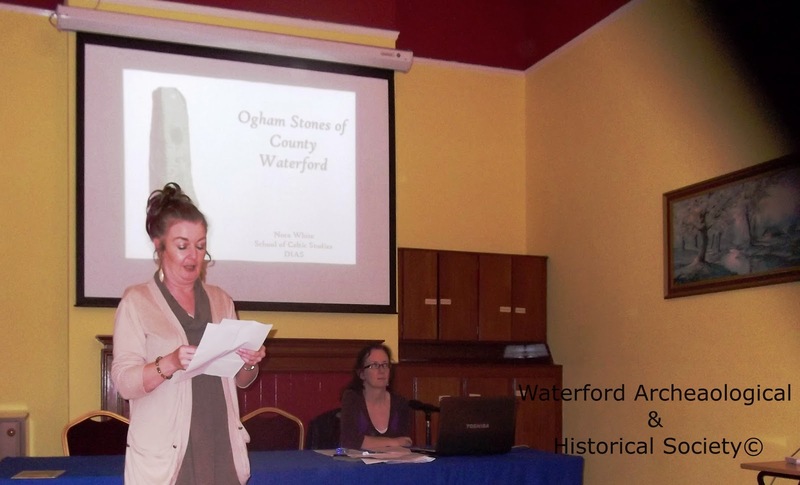 On Friday 30th October, Dr Nora White from Dublin Institute for Advanced Studies (DIAS) gave us an overview of ogham stones, in general, and of the Ogham in 3D project in particular. 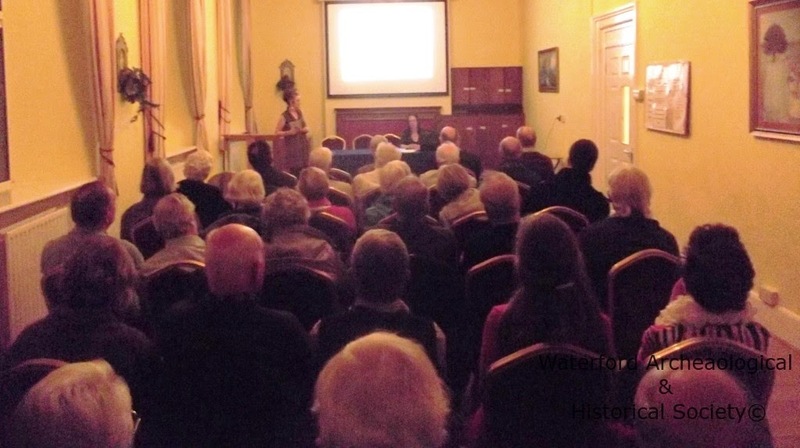 This is quite an interesting project aimed at safegarding for future studies -and for future generations- these amazing witnesses of the past before they incur more damage from natural erosion. You can click on the links above to visit the Ogham in 3D website, which is fully searchable - you might find there are some stones in your area! and interact with the 3D model, that is, if the stone has already been scanned. 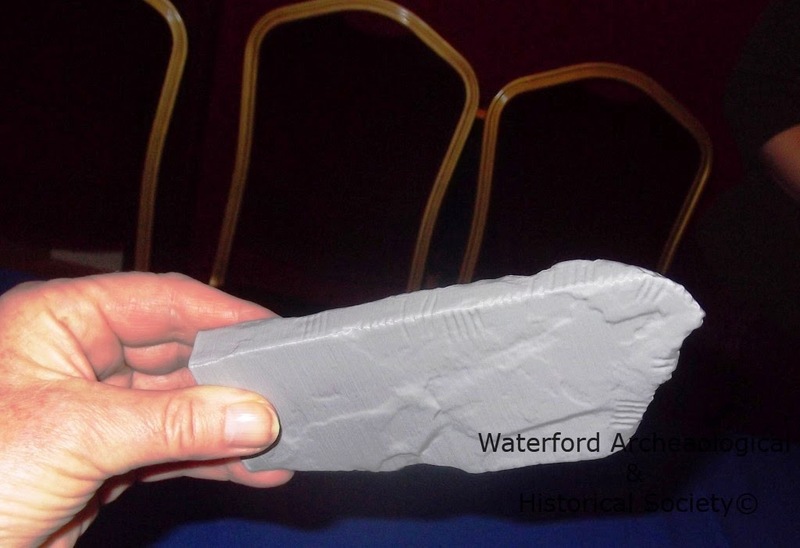 Making full use of new technology: a 3D 'print' of a scanned ogham stone.